Wedding photographers understand that capturing such an important event requires one to be on top of their game as you only get one chance to capture the magic of the moment. 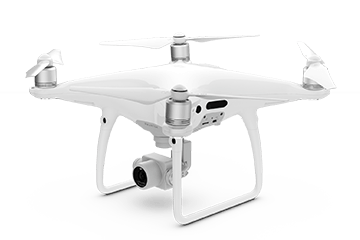 Drones are a key part of every wedding photographer's arsenal, where aerial shots can capture the beauty of a scenic locale or a unique perspective. Choosing a location for a wedding is something couples spend a long time debating and should be showcased in any wedding video. Our products enable wedding photographers to capture these amazing moments like never before. A degree of discretion is vital to the success of any such project where one needs to balance getting the right shot while not interfering with the wedding experience. Quick setup and portability are fundamental to keeping up with a dynamic situation such as a wedding. 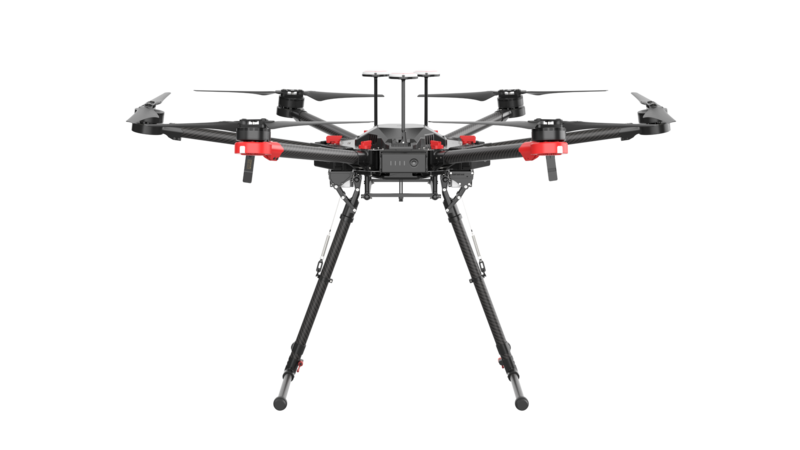 The Phantom line strikes the right balance between portability and capabilities, being ready to fly in minutes of taking it out of a box. 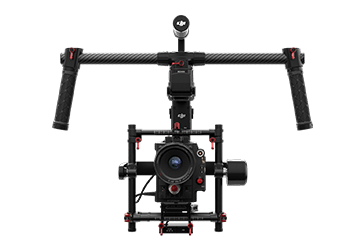 For ground based shots, the DJI OSMO offers handheld stabilization with MFT camera in a uniquely small form factor, allowing great flexibility while not sacrificing performance.